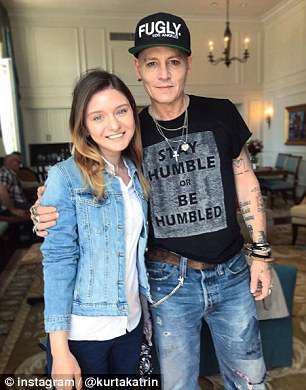 New photos of Johnny Depp looking dramatically different have sparked fears that the actor may be ‘sick’. 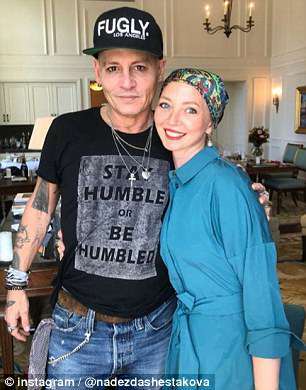 The 54-year-old ‘Pirates of the Caribbean’ actor appeared pale and gaunt while posing with female fans before a performance with his band, The Hollywood Vampires, which took place at the Four Seasons hotel in St. Petersburg, Russia last week. 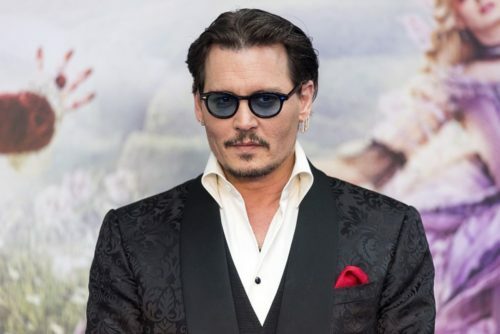 After the pictures were shared online, several fans raised concerns over Depp’s disturbing appearance. 3x Dangote cement promo is here again buy one bag for #1300 call:07036494859 .be part of the Dangote 3x cement promo buyers that buy above 200 bags will be giving 10 bags for free..so hurry now and order from our head office at Obajana factory.. We delivered round the 36 state in Nigeria and outside Nigeria too so contact our sale rep via 07036494859 for help in how you can place your orders.